Construction Skills is designed as a volume in the Building Skills series, addressing core competencies in the Certificate III in Carpentry. The book has a competency based modular structure, ideal for digital institutional delivery and customisation. 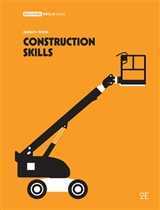 The first edition of Construction Skills was published in 2012 to fill a gap in the market. 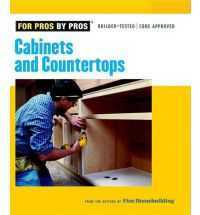 For many years there was no specific text available and trainers created their own notes on the competencies addressed in Construction Skills to supplement the available text resources. 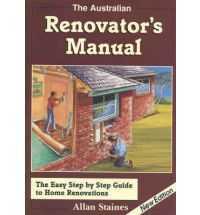 This text also supports the Certificate III in Plumbing.
. All the technical and regulatory changes for four high risk skill areas that teachers and students need to be aware of are covered.
. Concepts are explored in trade-like scenarios; the underpinning 'how' and 'why' is there to support the understanding of 'what'.